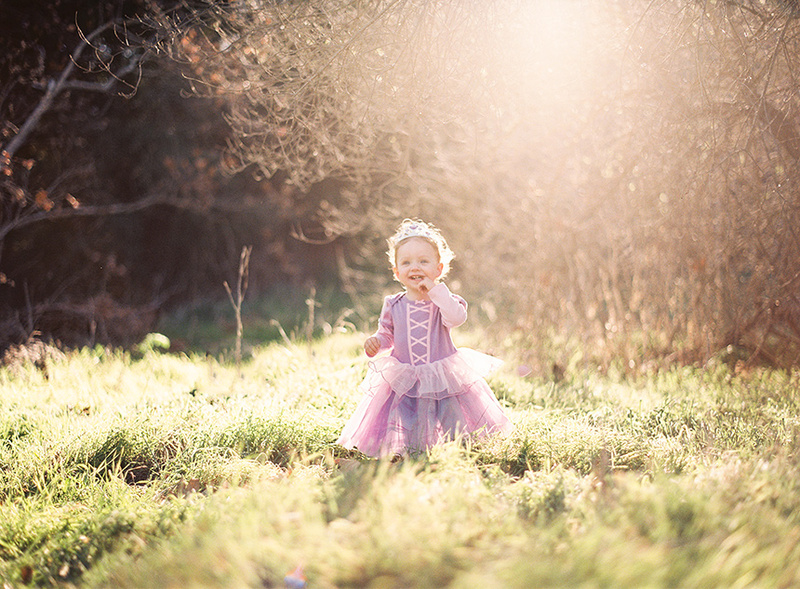 This is my little princess… well, I actually don’t like to use that term “princess” for many reasons, but this is the stage of life my daughter is in… and I love it. 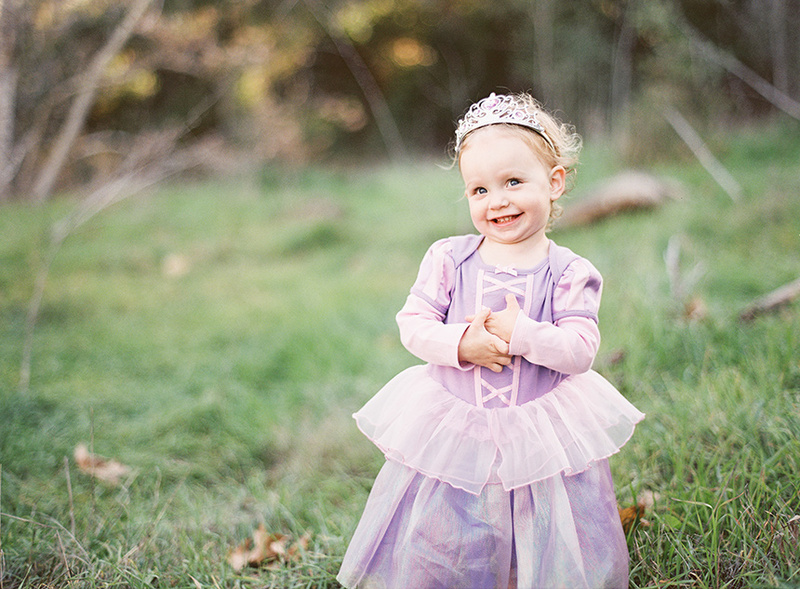 Christie and I never actively showed or promoted any “princess” things to our daughter, she just happened to fall in love with it on her own. 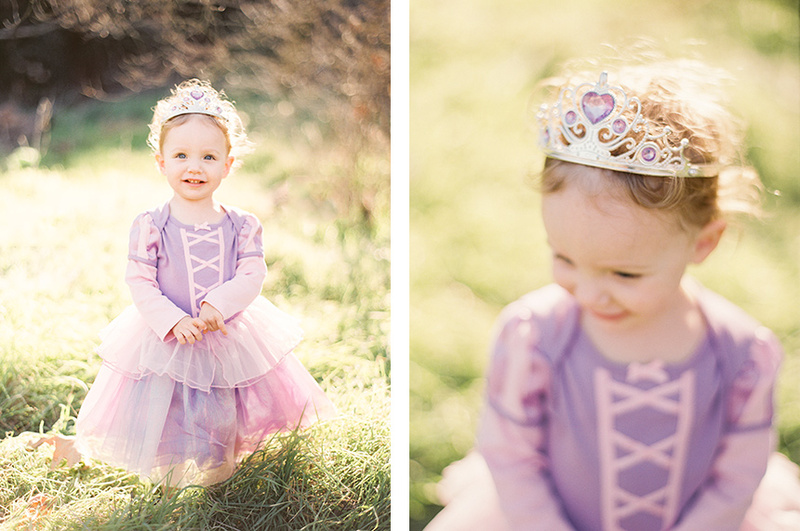 She received this dress from her Grandma for Christmas and would probably wear it every day if she could… and we don’t mind at all. 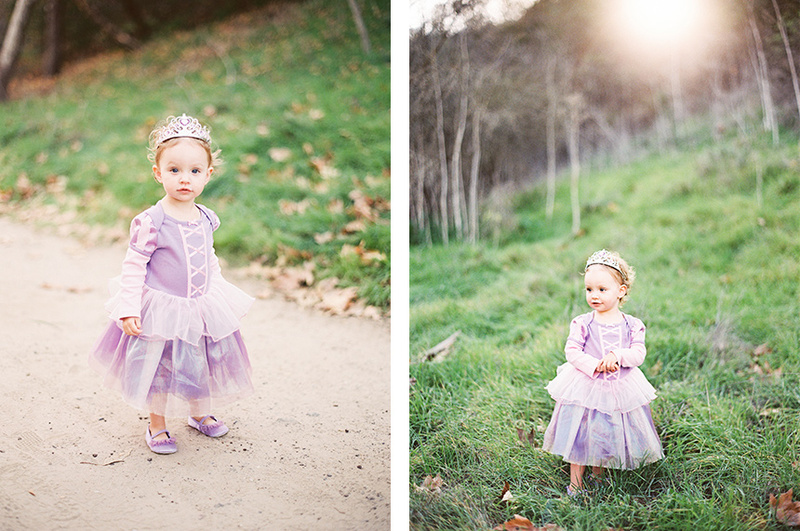 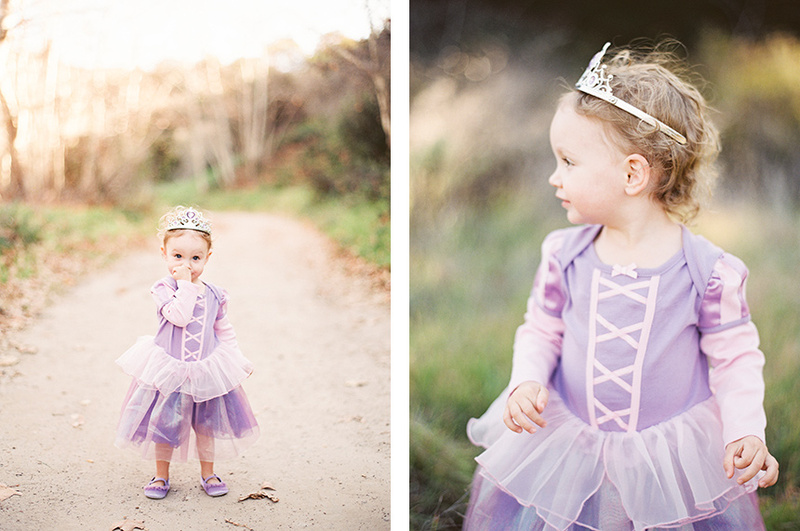 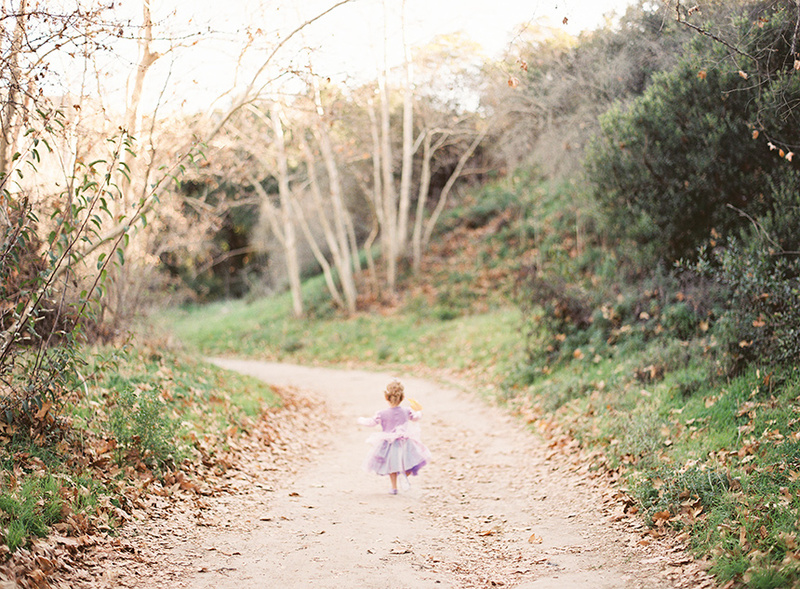 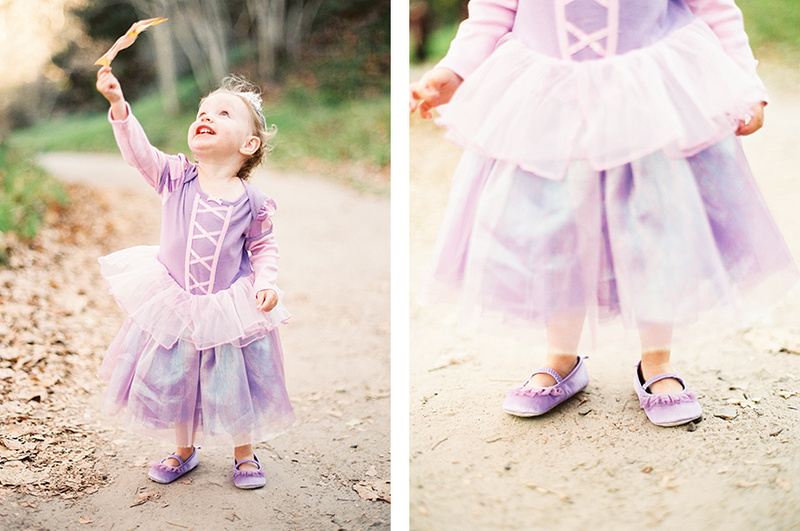 We love seeing her play and pretend to be a princess… it’s the best. 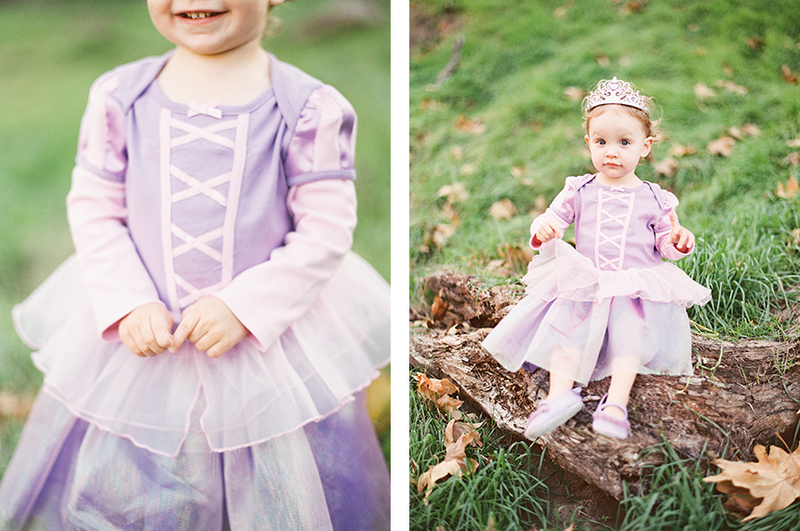 Since I’ve been starting to shoot more film, we felt it would be a good opportunity to capture this princess stage while we can. 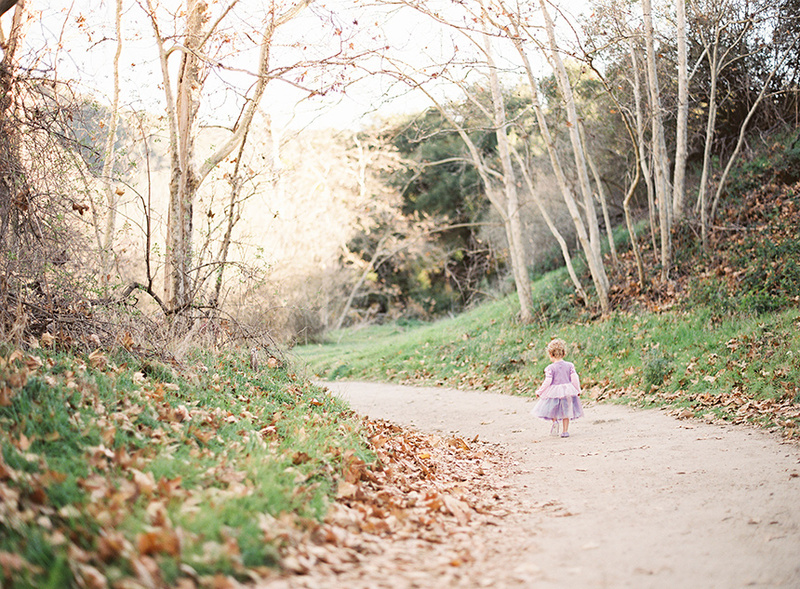 For those of you who are interested, this session was shot 100% on Fuji 400h 120 film using a Contax 645 camera. 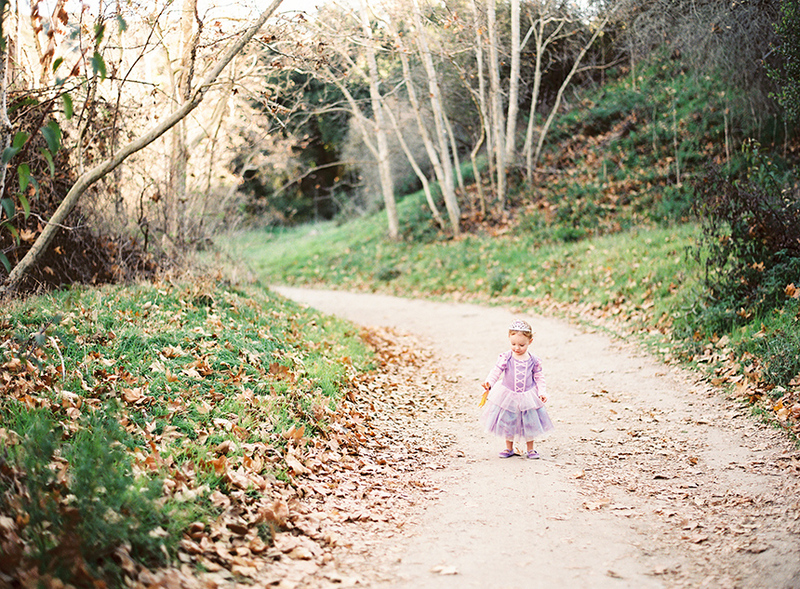 I’m loving where film is taking me and my business creatively and am eager to shoot and share more.